From our friends at Fine Scale Modeler comes this new magazine devoted to painting and weathering. 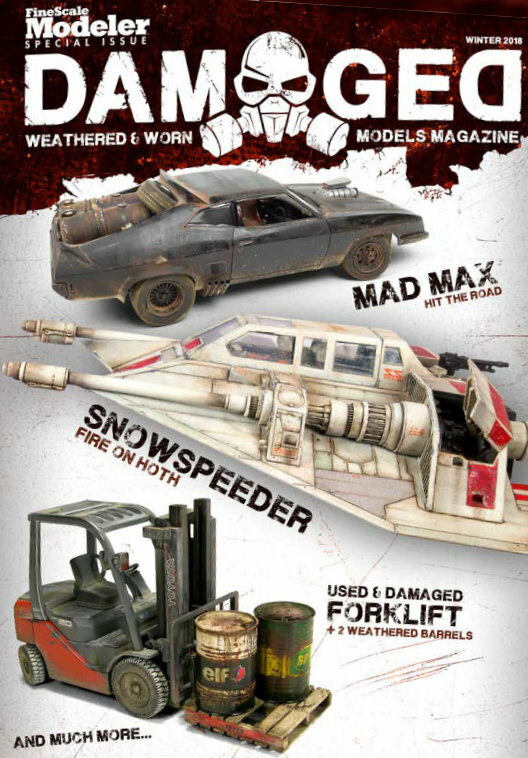 The first issue features a Star Wars Snowspeeder, a steampunk locomotive, the Mad Max Interceptor, and the Dawn of Justice Batmobile. Check it out!